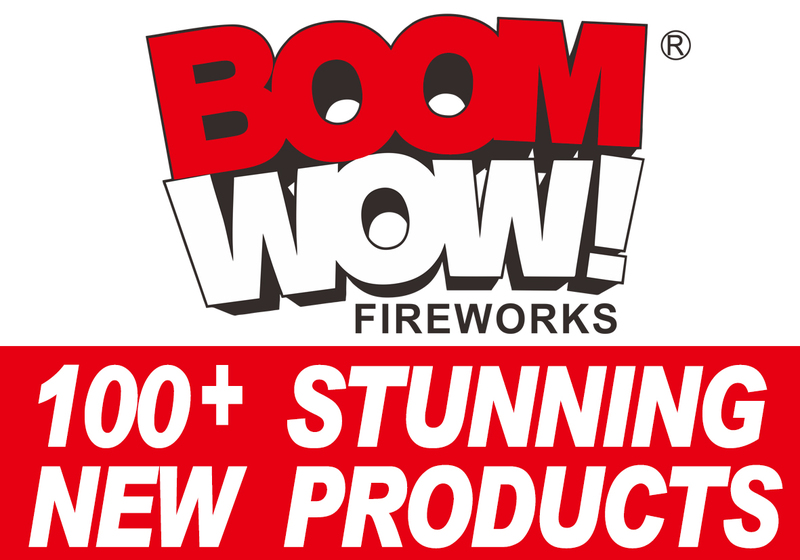 The company called American Fireworks News is more than just a newsletter for people who love fireworks. 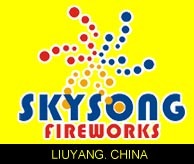 It is a publishing enterprise that is run by fireworks people for anyone who has a keen interest in fireworks. Beside doing AFN each month, we also produce several books and videos for fireworks enthusiasts. 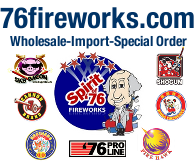 In addition, for fireworks professionals, each month we produce Fireworks Business, a newsletter for the trade. 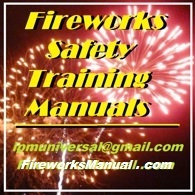 And we also have several books and directories that are used by fireworks professionals. You don't have to be engaged in the fireworks trade to have access to all this information. The editor is John M. Drewes, known by his nickname, Jack. He began his professional fireworks activities in his late teens, peaking as a fireworks manufacturing plant manager in the early 1980s. He has worked on the firing line too, having been a crew member at displays. He is PGI certified. He worked as a judge at the competitions at several PGI conventions, and twice was Chief Judge. He has been Trade Show chairman several times. Co-editor is Dorothy J. Drewes, known by her nickname, Dotty. She is a crackerjack administrator and comes from a managerial background. Dotty is a hands-on fireworker, and her history includes manufacturing plant experience. She passed away January 3, 2013. Video editor is Elizabeth Musselwhite, known by her nickname, Betty. She is responsible for all the video work you see on these pages. She has a bachelors degree in Media Communications and now has about 22 years of professional experience in TV/video production. Her most recent work includes our "How-the-Pros" videos and our quarterly video magazine. Her editing skills keep the information tight and interesting. 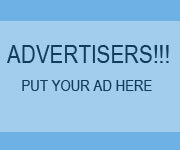 You get your money's worth from each of our two hour videos. Betty is also responsible for the historical perspective you find in each Fireworks Business issue. Jason Musselwhite is a monthly contributor to AFN writing the very popular column Consumer Fireworks Outlook. He is also the assistant to the video editor. An avid lover of fireworks since childhood (and who isn't?! ), he smelt the smoke and is ne'er agin free! Luckily, he met Betty in high school and many years later became the son-in-law to Jack & Dotty Drewes. What a great gift for a lifelong fireworks lover. Betty and Jason were married in Disney World on October 21, 1995. Jason has been involved in fireworks activities including display work, consumer fireworks retailing and shell building, including a mini-girandola that was successful in its first flight. Presently, he operates Pyro Direct. Our Webmaster is John Eric Drewes; dropping his childhood nickname Jackie, he prefers to be called John. He began working at AFN in July 1998, has BS and MS degrees in engineering and previously had been working in sales and project management. John's responsibilities are mostly to bring AFN to the Internet community. 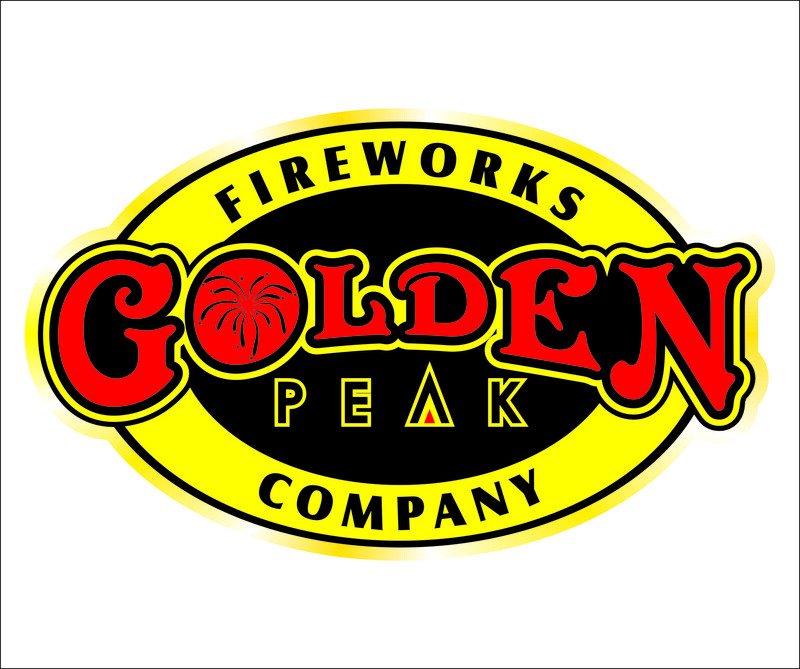 Jack and the rest of the team are completely devoted to fireworks and producing fireworks information for interested people. AFN is a full time business and is now in its 33rd year.